Hello and welcome to my web site. 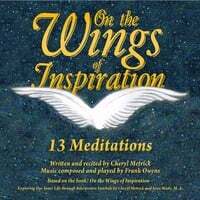 SIGN IN and COMMENT in my GUESTBOOK to let me know you stopped by, or email me at music@cherylmetrick.com. Also, please join my EMAIL LIST (bottom of page.) Explore this site via the above buttons and kindly leave feedback, or just a nice hello. I'll update from time to time so I hope to see you here again soon. Thanks for visiting! Please add your Email address here then press sign-up button. © 2019 Cheryl Metrick. All Rights Reserved. Powered by HostBaby.